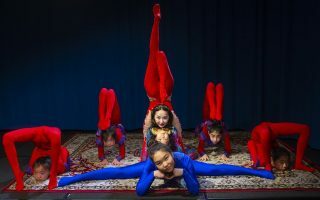 Virginia Humanities hosts a free community event in partnership with The Bridge PAI and New Dominion Bookshop. 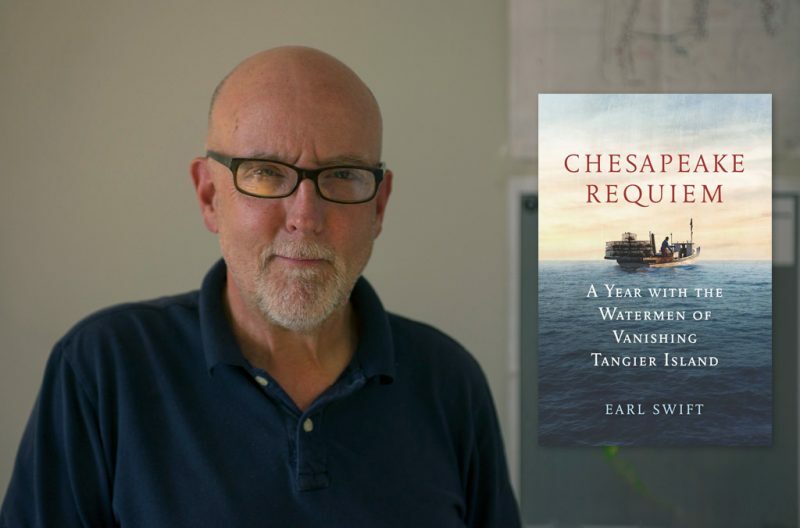 Journalist Earl Swift will discuss and read from his new book about Tangier Island, in conversation with Virginia Humanities’ Sarah McConnell, host of the award-winning radio program With Good Reason. 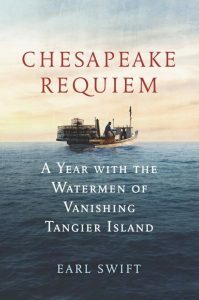 Described as “a brilliant, soulful, and timely portrait of a two-hundred-year-old crabbing community in the middle of the Chesapeake Bay as it faces extinction,” Chesapeake Requiem: A Year with the Watermen of Vanishing Tangier Island is the culmination of Swift’s multi-year fellowship at Virginia Humanities. 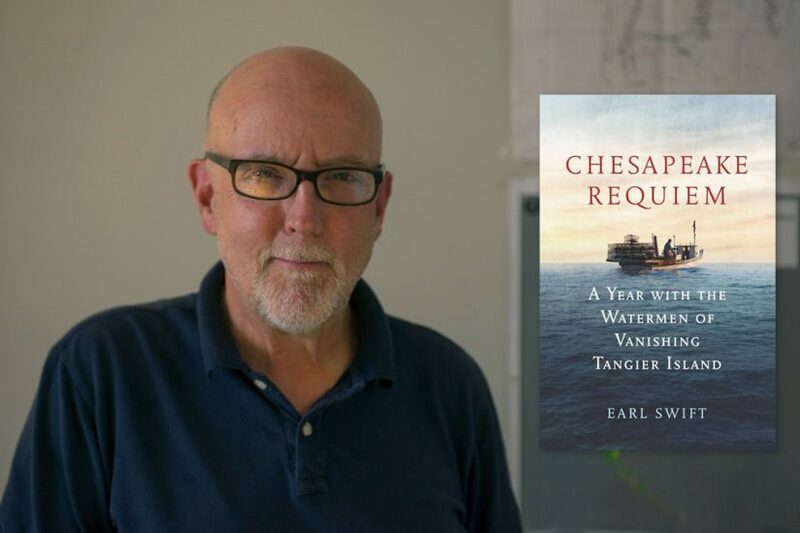 His time on Tangier having been featured in Outside Magazine and Garden & Gun, he has written about the Chesapeake region for thirty years, and even circumnavigated the Chesapeake Bay by kayak. 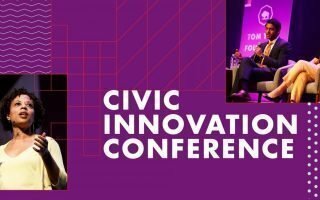 Prior to the live discussion, from 6-7 PM, guests can secure their seat and purchase refreshments while mingling with panelists and enjoying a demonstration of Encyclopedia Virginia‘s virtual tour of Tangier Island led by Virginia Humanities’ Peter Hedlund. Book sales will be provided by New Dominion Bookshop. Seating for this outdoor program is limited; please bring a lawn chair to ensure a seat. 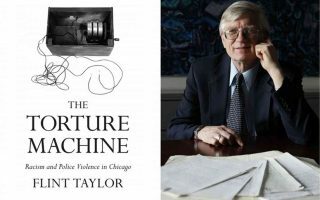 Catch Swift at one of his book launch events around the state.